The 2018 Husky Green Award winners have been announced. 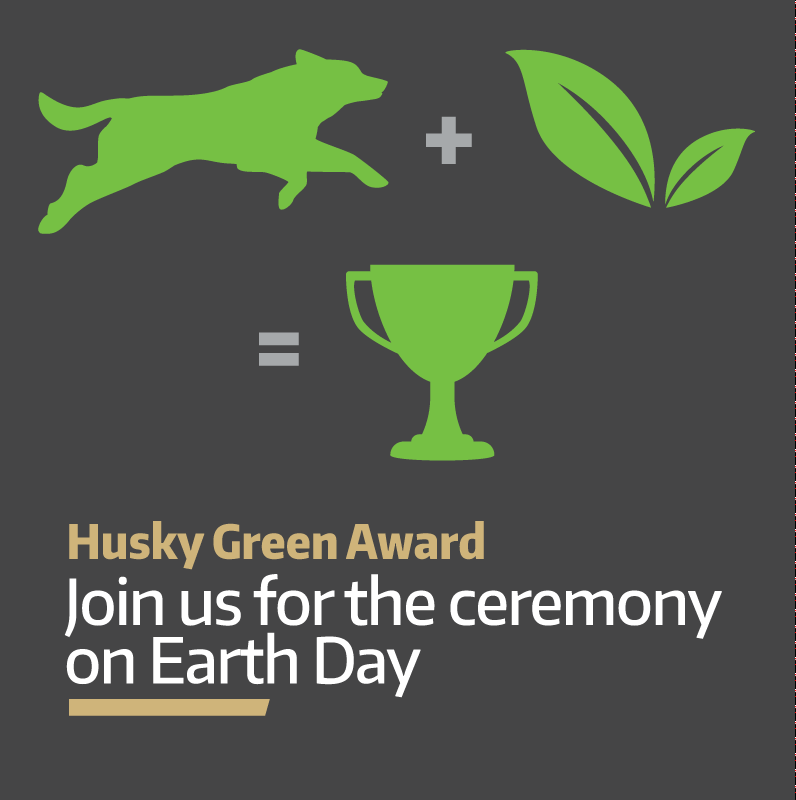 The awards ceremony will be April 20th in Red Square as part of the UW 2018 Earth Day Celebration. The University of Washington has announced the nine winners of the 2017 Husky Green Awards, as well as one Husky Green Legacy Award honoree. The 2017 Husky Green Award nominees include 19 individuals and seven groups from across the University of Washington who have shown a dedication to sustainability through their actions.